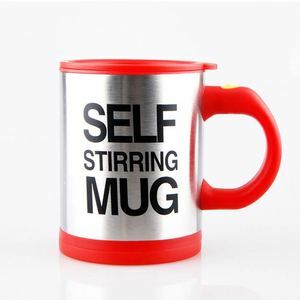 Dongguan Mochic Household Products Co., Ltd.
3.Forget all about tea tumblers leaking all over the place, thanks to our double walled odor free glass tumbler. 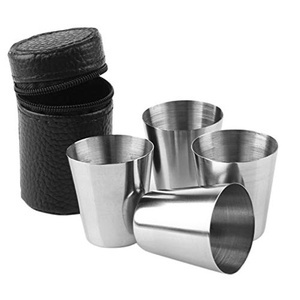 4.Brew your tea leaves easily with the integrated food grade stainless steel filter. 5.Our water bottle infuser comes with a bonus neoprene sleeve for safe holding. Contact us 1. 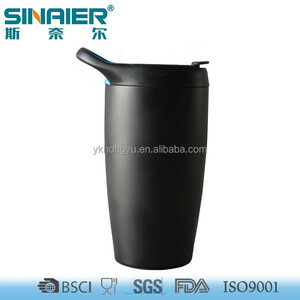 Are you a manufacturer 9 Yes, we are a original factory for this machine. Our factory located in Yiwu city , Zhejiang province ,near from Shanghai and Ningbo . 4. 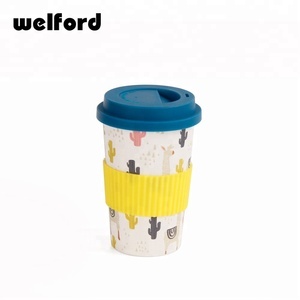 Do you inspect the products9 Yes, Each products will be inspect by QC department before shipping. 3.Do you want to customize your logo9 Do you need a sample9 We give you free proofing. What's the good of you9 1.You can get free samples, sample confirmation, the first time to send a single 5% spare parts. 3.Do you want to customize your logo9 Do you need a sample9 We give you free proofing. 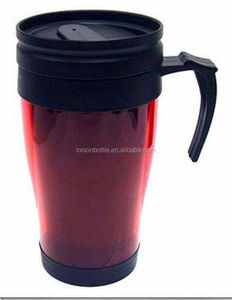 Alibaba.com offers 119,901 travel mug products. About 68% of these are mugs, 17% are vacuum flasks & thermoses, and 7% are water bottles. 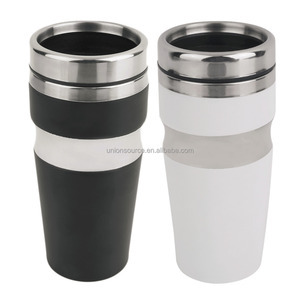 A wide variety of travel mug options are available to you, such as plastic, metal, and ceramic. You can also choose from ce / eu, lfgb, and sgs. As well as from free samples, paid samples. 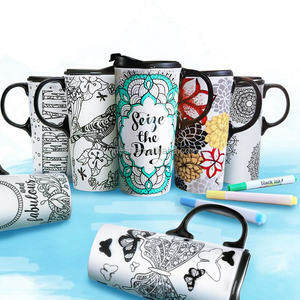 There are 119,387 travel mug suppliers, mainly located in Asia. 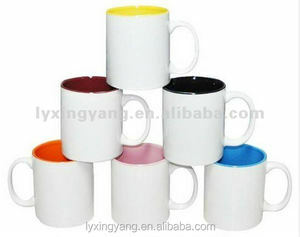 The top supplying countries are China (Mainland), India, and Hong Kong, which supply 99%, 1%, and 1% of travel mug respectively. 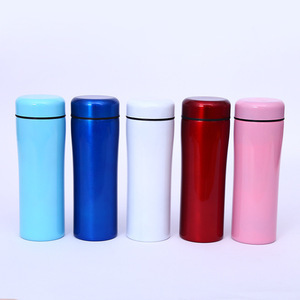 Travel mug products are most popular in North America, Western Europe, and Domestic Market. You can ensure product safety by selecting from certified suppliers, including 12,647 with ISO9001, 7,874 with Other, and 5,934 with BSCI certification.